Osho discusses how Zen came into being and describes the remarkable people who spread it across the vastness of the Asian continent. This book contains great stories about Lao Tzu, Bodhidharma, Confucius, Bokuju and others. Osho's humor and insight give the reader a feeling of timelessness, as though the reader has come to Lao to ask about "the way," is being shocked by Bodhidharma's spontaneous totality or is being awakened by Seddyo's koan. 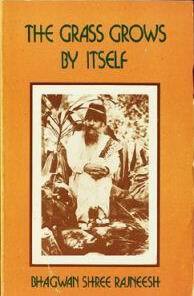 And of course, Osho himself...a mystic's mystic! 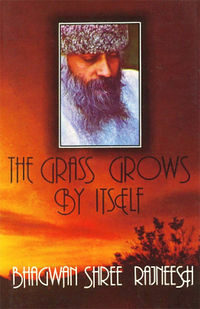 Later published as part of Osho Books on CD-ROM. Edition notes : First edition December 1976. Copyright by Rajneesh Foundation, Poona, India. Edition notes : First edition December 1976. Edition notes : Second paperback printing April 1979. Copyright by Rajneesh Foundation, Poona, India.